Badlapur & Ambernath are a treasure trove of history, stories, nature trails and more. There is also so much to learn about the housing and construction industry, with new laws and changes being made in the interest of the house-owners. 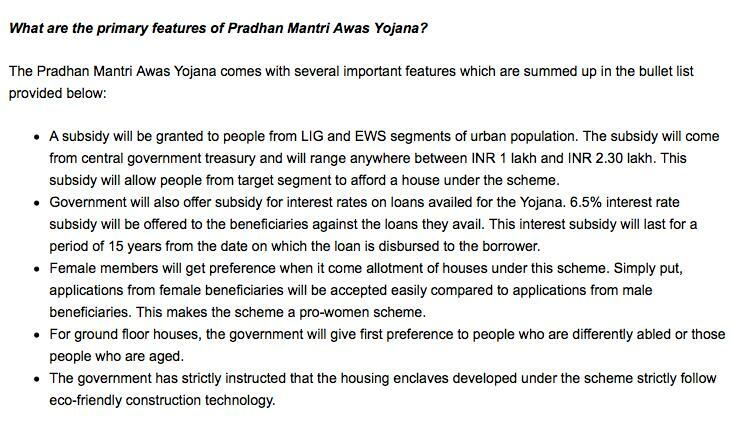 The Pradhan Mantri Awas Yojana started by the Government of India is a welcome initiative that the Panvelkar Group is supporting. 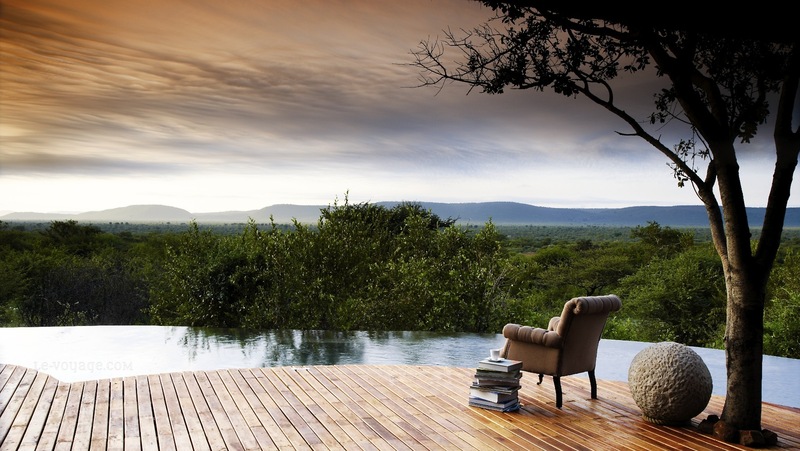 A roof over everyone's head should be a reality, and not merely a wish. Respected Prime Minister Narendra Modi ji has envisioned that this reality is accomplished by 2022. 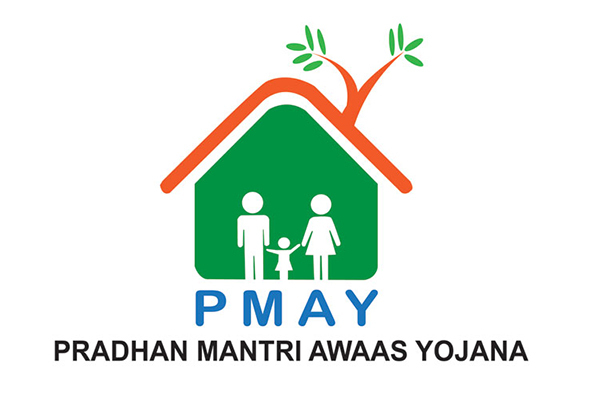 The PMAY was launched in 2015 with the primary objective of 'affordable housing' for everyone, with a target of 2 crore homes within the span of seven years. The biggest beneficiaries of PMAY will be the LIG (Lower Income Groups) and the EWS (Economically Weaker Sections). Under this scheme, people can avail subsidies between 1 lakh to 2.30 lakhs while purchasing homes. Depending on their category, they will also receive subsidies on home loans, making it even more affordable. The Panvelkar Group, by offering budget homes in compliance with the PMAY is an ideal choice for middle-income home-owners to invest with. EWS: You have to provide enough proof that you belong to the economically weaker section of the society. How will the government define EWS and LIS categories? 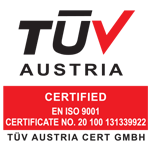 There are specific criteria listed to distinguish you belong to the EWS category. Households with an annual income Up to Rs. 3 lakh will be defined under EWS. LIG: LIG or Low Income Group people are also eligible to get benefits under PMAY. To be classified under LIG you will have to prove that your annual household income is between Rs. 3lakh and 6 lakh. MIG 1: Medium Income Group 1, a person earning less then Rs 12 lakhs per year. He/she can get loan upto Rs 9 lakhs. MIG 2: Medium Income Group 2, a person earning less then Rs 18 Lakhs. He/She can get loan upto Rs 12 lakhs. Minority Groups: The persons belonging to the minority communities such as the SC/ST or OBC, will have to provide adequate caste certificates to enlist themselves for PMAY. Women: Women who either belong to the minority communities or EWS or LIG will also be considered eligible for PMAY. Although there are no strict regulations , if the beneficiary is a family, then the family must comprise of a husband, a wife and children who are unmarried. This is the basic criteria for acting as a beneficiary. A beneficiary of this accord should not own any Pucca house in either his or her name or in the name of their family members.